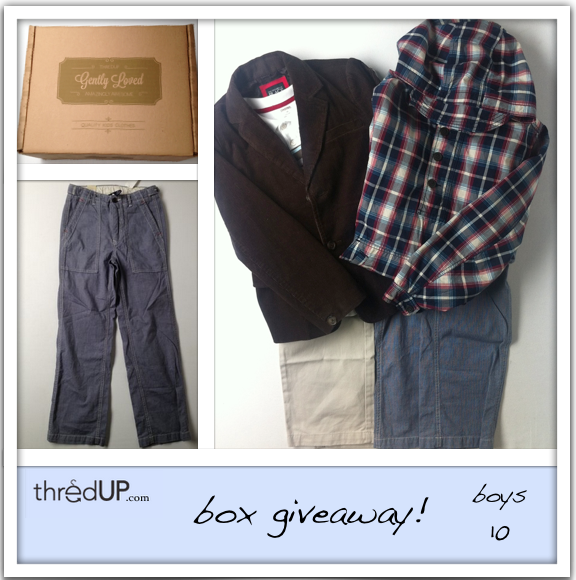 5 stylish items including Gap and Children’s Place! Facebook: Enter via our Box Giveaway app. If you are unable to view the app on your mobile device, you can simply share our Box Giveaway Facebook post on your Facebook wall. Pinterest: Repin our Box Giveaway photo for your chance to win it! Winner will be announced on Sunday, August 12. GOOD LUCK!